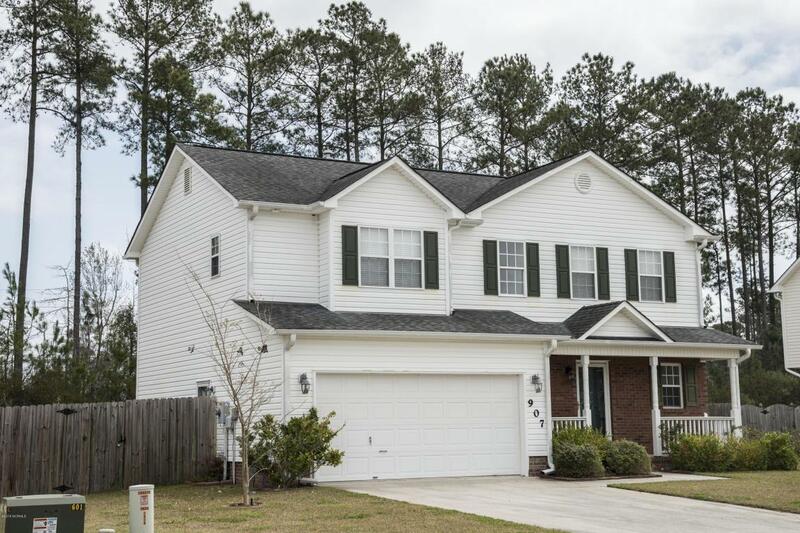 Welcome to Carolina Forest in Southpointe! 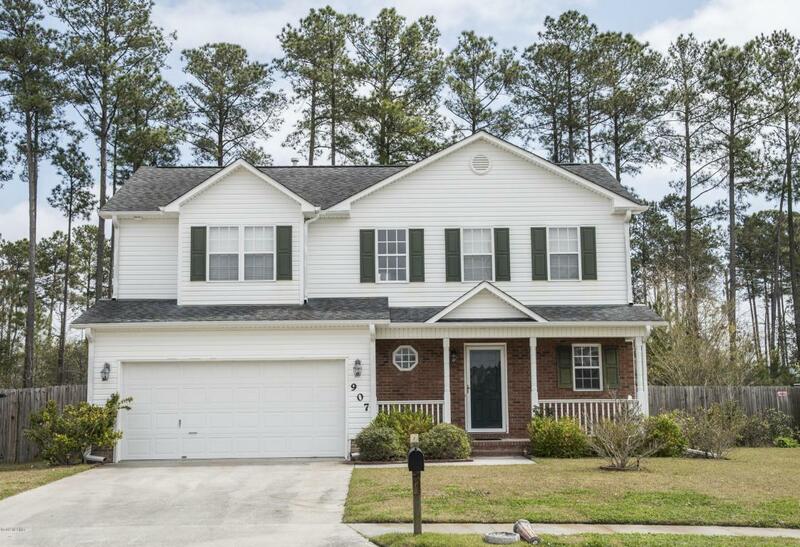 Conveniently close to schools, shopping, restaurants, hospitals, parks and minutes away from military bases. Upon entering the neighborhood, there is a clubhouse, with a pool and additional amenities available. This beautiful two-story home features a large living area, with fireplace that compliments the kitchen space that provides a wrap-around peninsula counter top. 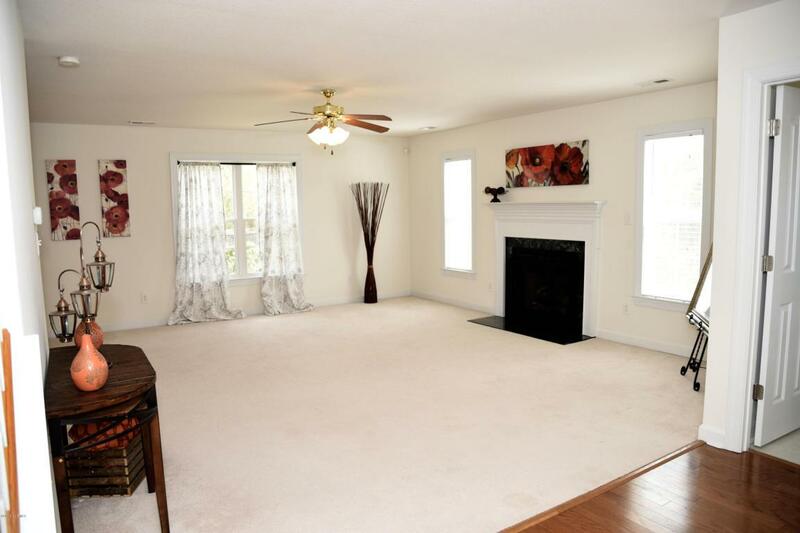 Take a walk upstairs where the Master Suite is featured on the right side of the home. 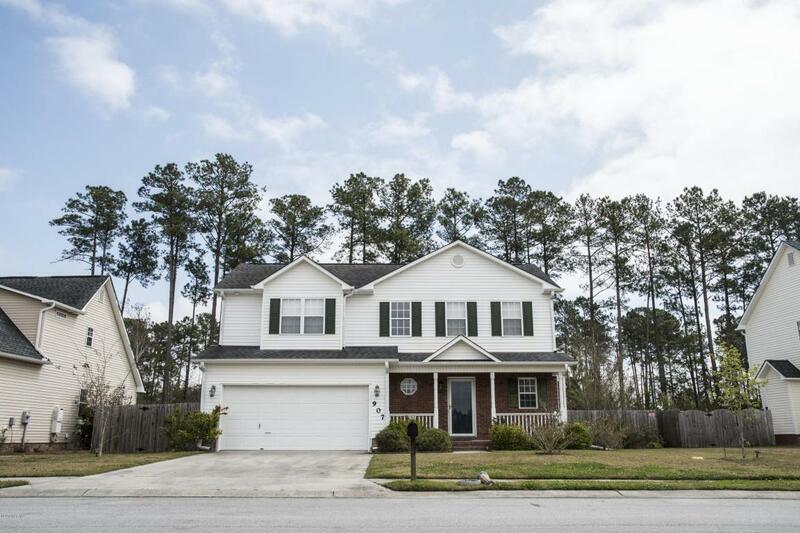 Huge walk-in closet and Master bathroom with ample amounts of space!Also the upstairs features to guestrooms with a jack & jill adjoining spare bathroom. Also there is a laundry room conveniently located upstairs. Wood deck and beautiful landscaping for those BBQ's out backNew upgrades have been completed since last contract of property. Any questions, please contact agent. Listing provided courtesy of Todd Erickson of Choice Jacksonville Realty.